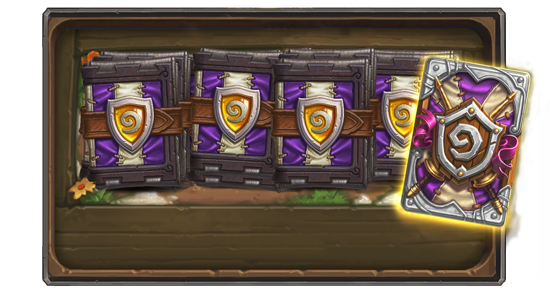 In a small patch that also resolved a repeat Tavern Brawl error, Blizzard has opened the pre-purchase for the 50 card pack The Grand Tournament bundle that includes the unique card back. Gather ‘round, Champions! The Grand Tournament draws near! Take your Grand Tournament card collection from zero to hero with a pre-purchase bundle that offers unmatched value. 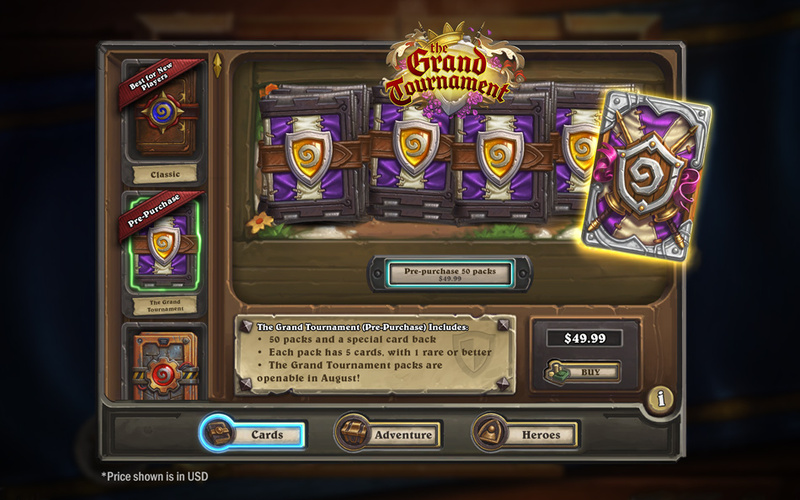 Available now, this bundle includes 50 The Grand Tournament card packs, as well as the festive The Grand Tournament card back for $49.99 USD*. 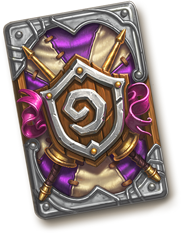 Card packs acquired through the pre-purchase bundle will be sealed away until the Grand Tournament expansion is officially released. 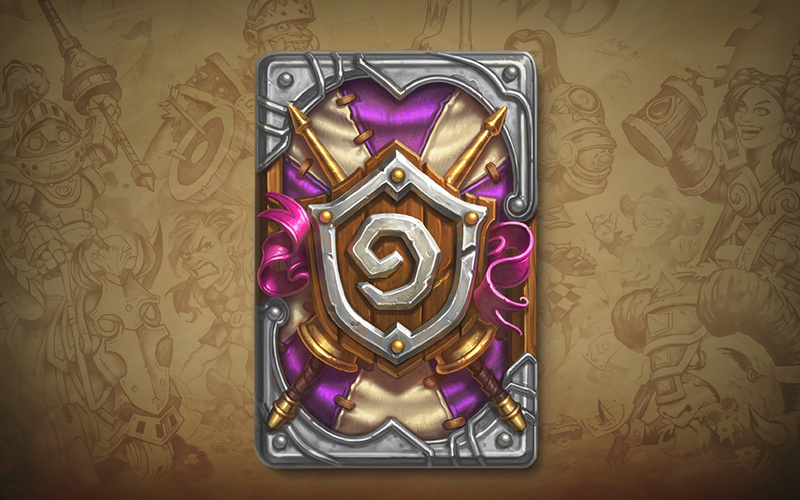 The Grand Tournament card back will be available immediately, however! This bundle can only be purchased once per account. This value laden bundle is only available until The Grand Tournament kicks off, so don’t miss out! Will you be taking advantage of the reduced cost of the TGT pre-purchase pack bundle? The real value is achieved by using Amazon coins for the purchase. It's $45.00 for $50.00 worth of coins plus a bonus of 1000 coins earned by doing the purchase thru amazon. The bonus coins can then be used to purchase additional packs of any of the sets. Essentially 7 additional packs for free! Truly a great deal. Man already purchased to 50 pack deal, wish I had seen this post about Amazon coins before. Didn't even know this existed?! I just made the pre-purchase order last night. As Caniac11 suggested, I used Amazon coins and got a great deal! The coins were actually selling at $40 for $50-worth of coins, so I essentially bought the 50 packs for $0.80 each. I then received an extra $5-worth of Amazon coins after the purchase was complete, which I plan to use toward a future card purchase. Thank you, Caniac11, for making the post!